Can I Use a Whole House System With an Individual Room Air Purifier? 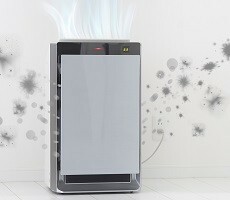 Home » FAQs » Can I Use a Whole House System in Conjunction With an Individual Room Air Purifier? Can I Use a Whole House System in Conjunction With an Individual Room Air Purifier? 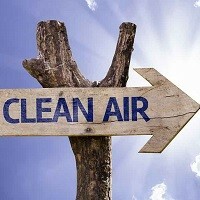 Yes, the two types of systems can be used together to address your home’s air quality issues. Use a whole-house system to perform basic air cleaning and utilize an individual room air purifier in areas with higher levels of contaminants for a complete indoor air quality strategy.